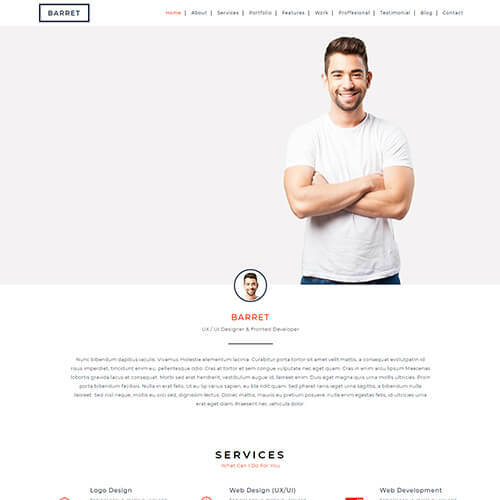 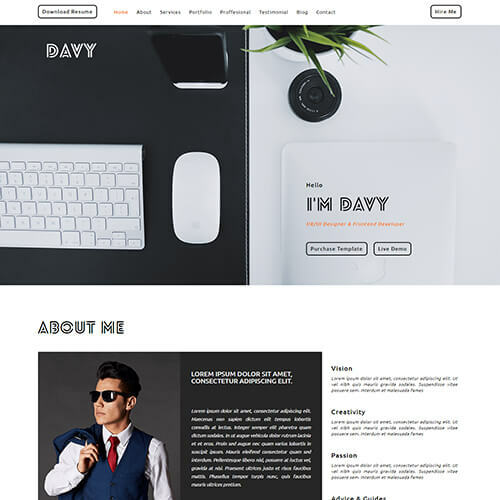 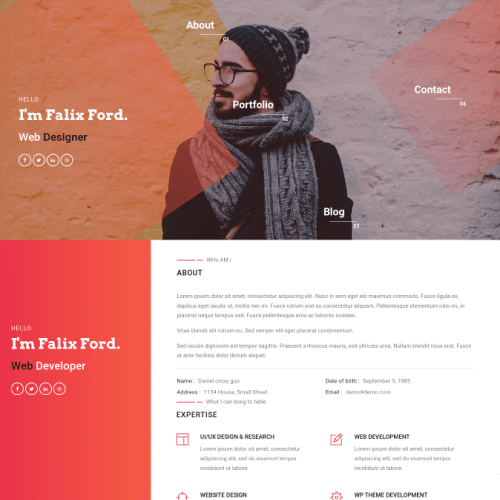 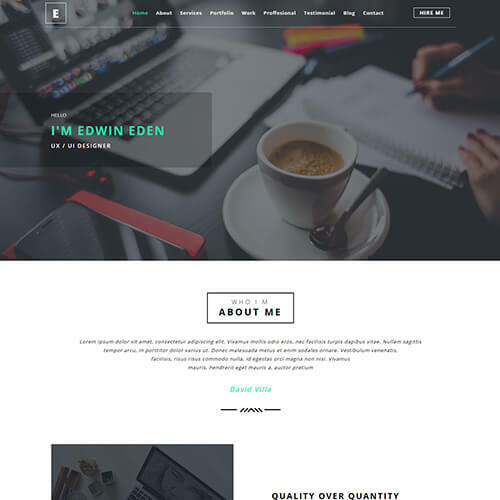 Edwin-Eden is an immpressive onepage UX designer portfolio template for web developer & designers which can be the best choice for your self-promotion and showcasing yourself for an individuals who want to build a site for themselves. 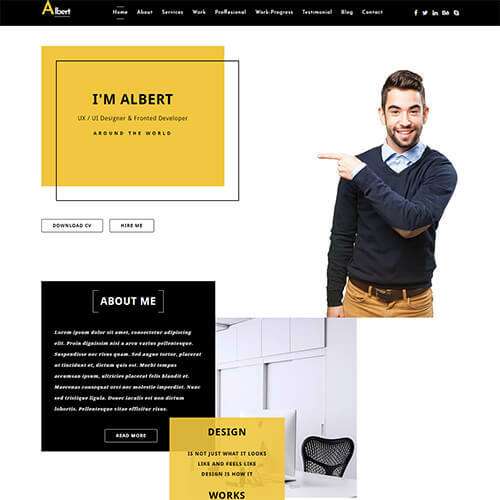 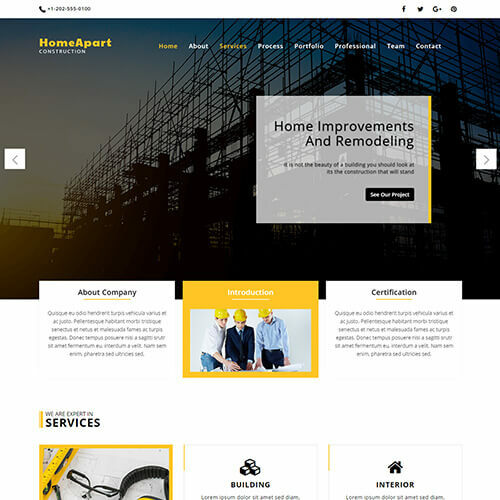 Build your online presence strong and put your work experinces in front of your followers to let them know about your work and what achievement you gain. 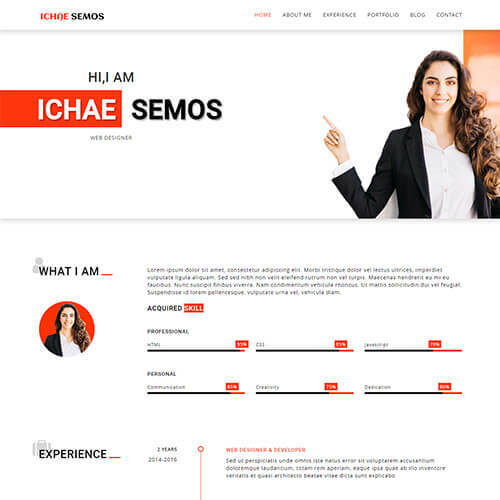 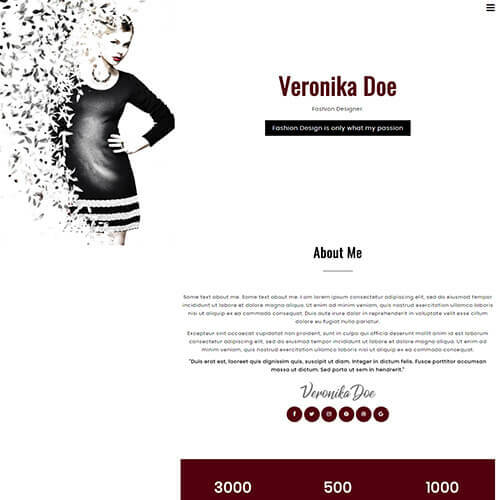 It includes features like full width banner with background image and banner text, about section, services block, portfolio gallery with filter option and magnific popup, your work process glimpse, projects counter widget, happy client's testimonials, blogs with single blog page for latest updates, catchy hover effects, contact information section and stick-to-top-menu. 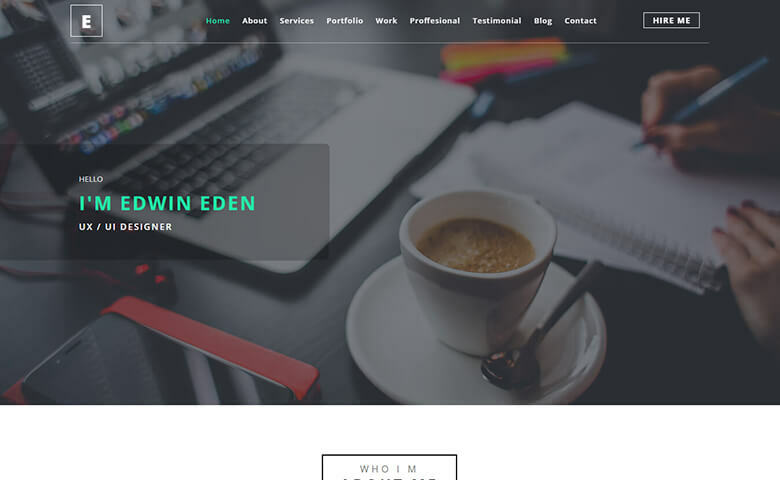 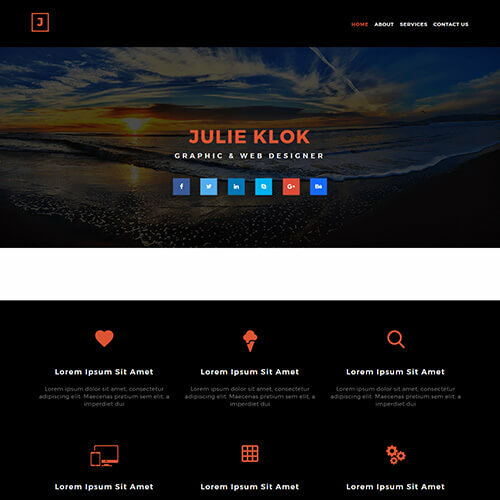 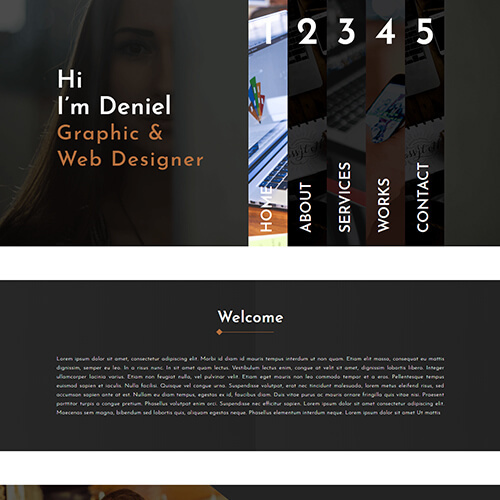 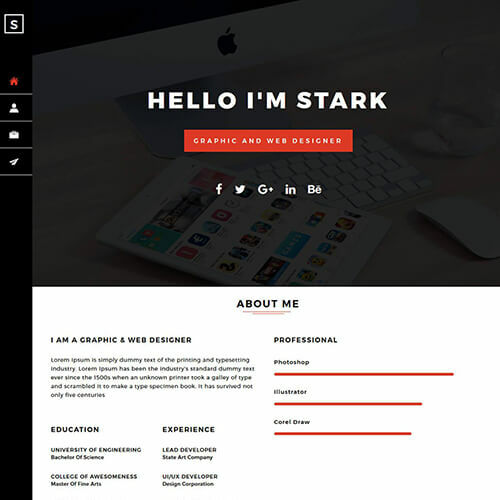 Edwin-Eden, a designer portfolio template is built with jQuery, HTML5, CSS3 and Bootstrap framework. 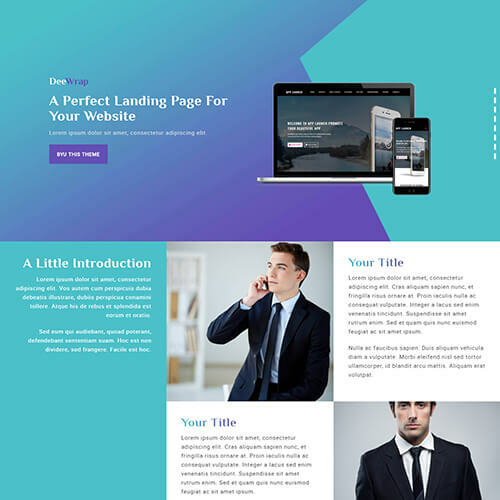 It has well-coded html css files, easily customizable code and 100% responsive design which makes it look great on any devices from mobile to desktop.